Do you need a fast, reliable and damage-free towing? Call us, we are ready to tow you. 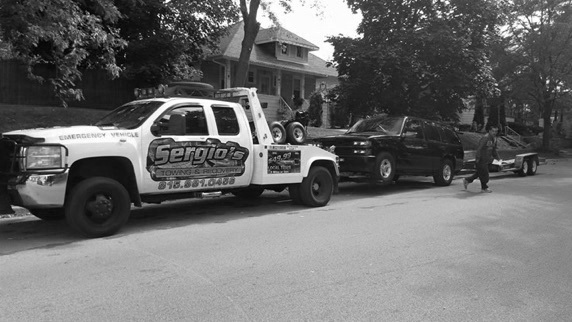 Best towing rate in the Bolingbrook area, Guarantee! 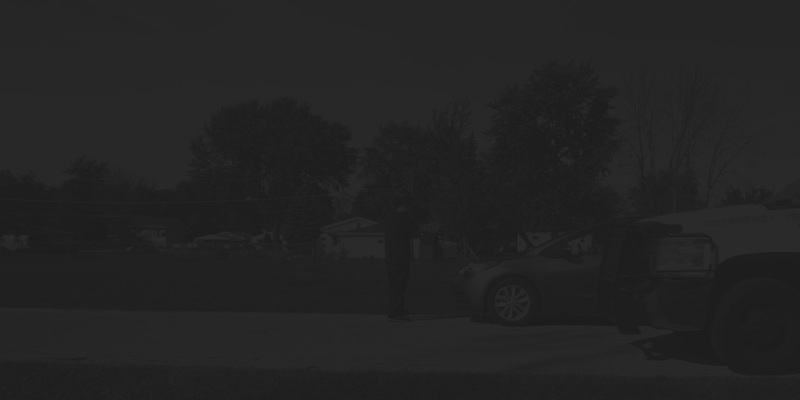 Need Towing in Bolingbrook? — We are Ready to help! Who hasn’t had car problems at some point in their life? Or known someone else who has? Having car problems can be devastating. How so you may ask? Having you car break down can affect your getting to work, keeping an appointment, or even attending your child’s play at school. Not only can an entire day be ruined, it could be even a month if you don’t get your car fixed, and that would result in a loss of pay. 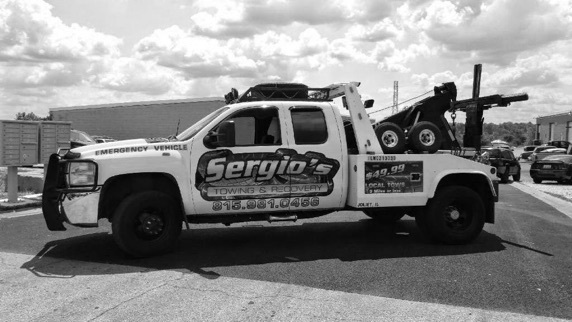 Sergio’s Towing & Recovery can be there to help you right away should you be stuck with a car broken down or needing any other services. No matter what your circumstances might be, stuck on the side of US 66 in Bolingbrook, or at a friend’s house or even your own, give us a call and we will tow your car to where it needs to go, a junk yard or a repair shop. Your knowing that our company has an excellent reputation for being reliable and having well trained drivers, who will provide you with the greatest customer service, can be very comforting. When you are dealing with car troubles you should know that calling us would be one of the best choices you could make. We know that having a car break down can be very stressful, so along with our great towing capabilities, we can lessen your stress level by providing very affordable services.